Other Latin names: Rollinia dolabripetala var. sericea R. E. Fr. ; Rollinia sericea (R. E. Fr.) R. E. Fr. ; Rollinia sericea var. longisepala R. E. Fr. The original description of the basionym (Rollinia dolabripetala var. sericea) is available online. 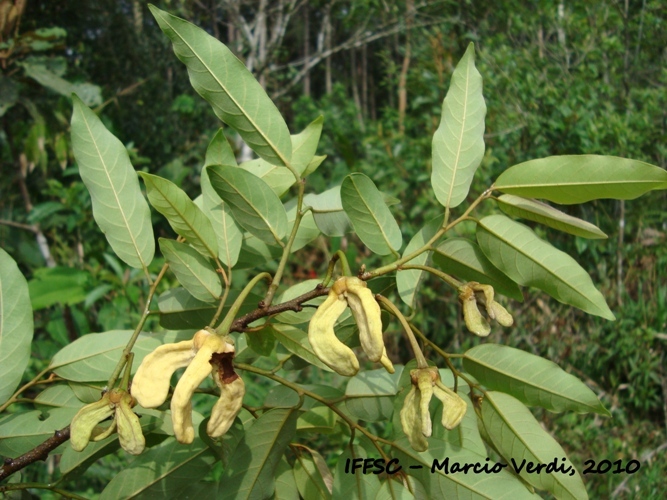 Control: If you know of control methods for Annona neosericea, please let us know.